The Danish Cultural Institute and Mogens Dahl are proud to present Johannes Brahm’s – A German Requiem performed by a supreme Danish-Latvian artistic team in three concerts in Estonia and Latvia. Hope, joy and consolation are the central themes of Johannes Brahms’ A German Requiem. Brahms (1833-1897) wished above all to create a humanistic work starting from our lives here on earth. Thus, it became a requiem for the bereaved more than for the dead. Instead of the traditional sections of the mass, Brahms chose a number of bible texts from his Luther Bible in the mother tongue German. Emphasis was placed on the transient nature of life here on earth and on how we can find hope although our days are numbered. In 2017, Mogens Dahl Chamber Choir (Denmark) received permission from Rundfunkchor Berlin to use their new arrangement of Brahms’ Requiem which is written for choirs, soloists and piano four hands. The Requiem has also in the past been performed by this type of ensemble – among others by Brahms himself – but especially in recent years there has been a growing interest in exploring the requiem in a slender, chamber musical version where Brahms’ fantastic work with the voices of the choir really comes into its own. 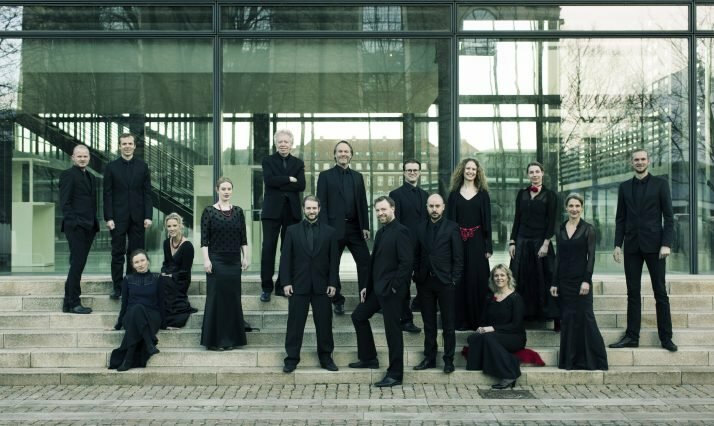 Mogens Dahl Chamber Choir is a professional ensemble of international singers mainly from the Nordic countries. The choir was founded in 2005 and is artistically rooted in the Nordic a cappella tradition. The choir performs contemporary as well as classical compositions. 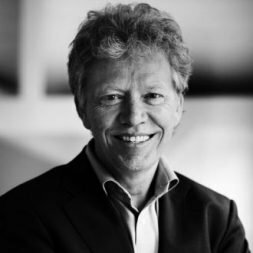 Mogens Dahl is the founder and conductor of Mogens Dahl Chamber Choir, which under his direction has developed into one of Scandinavia’s leading vocal ensembles. Several of Dahl’s groundbreaking projects are based on new compositions written specifically for his chamber choir, and his visionary work within Nordic vocal music has led to original artistic collaborations, transcending traditional boundaries between styles genres. Elīna Šimkus (1982) is among the finest sopranos of her generation. She has studied at Jāzeps Vītols Latvian Academy of Music and Norwegian Academy of Music. Winner of international competitions and a renowned soloist of opera and major choir works, including Händel’s Messiah, Mozart’s Requiem and Carmina Burana. She is a frequent singer in tours and guest performances and has performed in several European countries. Kalvis Kalniņš (1988) graduated from Jāzeps Vītols Latvian Academy of Music in 2017. He has won international competitions and frequently performs baroque as well as classical opera roles, including Faust, Carmen, The Marriage of Figaro, The Magic Flute, The Barber of Seville, Don Pasquale and Die Fledermaus. Kalvis Kalniņš together with other uprising and already known talents won the”. Grand Music Award 2018 (Latvia) within nomination “Concert of the year”. Tanja Zapolski (1980) is a modern classical pianist, one of Denmark’s top young musicians, astounding audiences in Denmark and abroad with solo recitals, piano concertos, chamber music with some of the world’s best musicians, and new forms of cross-genre expression. Tanja played her orchestra debut already at the age of eight and got her Soloist Graduation from The Royal Danish Academy of Music. Rikke Sandberg (1977) is one of the most prolific musicians in Denmark. 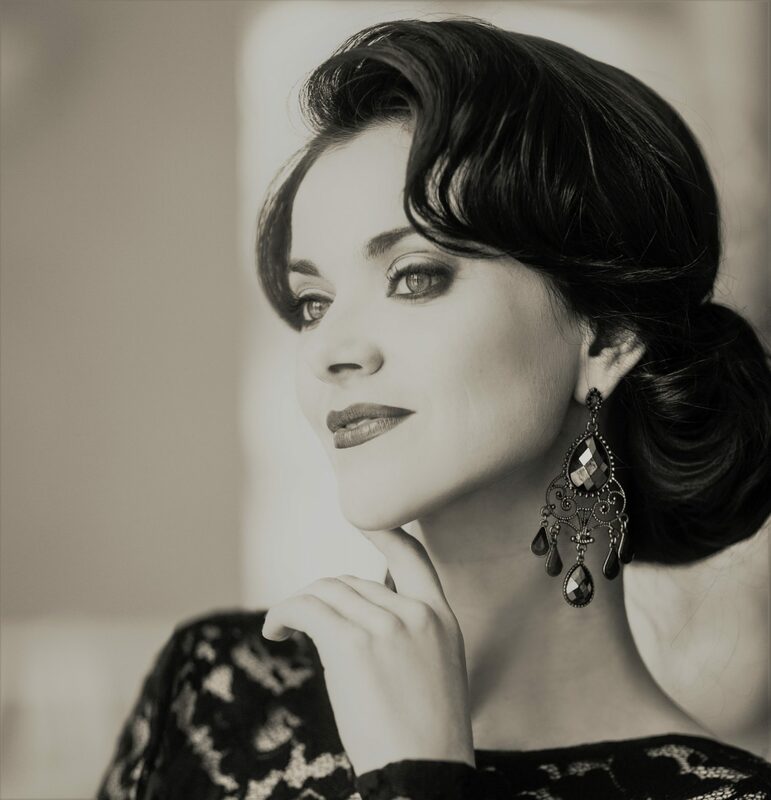 Since her studies at Manhattan School of Music, Juilliard School of music and her debut from the Royal Danish Academy of Music’s soloist class in 2002, she has received wide critical acclaim for her solo recitals and CD recordings. She has special acclaim and awards for her Brahms interpretations. The concerts have been organised in collaboration with the Embassy of Denmark in Latvia and the Embassy of Denmark in Estonia and is part of Denmark’s celebration of the 100th anniversary of Latvian and Estonian independence.